But there’s a few different causes and dangers you may need to be aware of when it comes to Blue Eyed Dogs. Genetics, breeding, and disease are all causes. Brindle is a way of describing a unique color marking on animals. Sometimes called “tiger stripes”, “trundle”, or tri-color; brindle is described as orange or tanned colored streaks, with black markings on top. 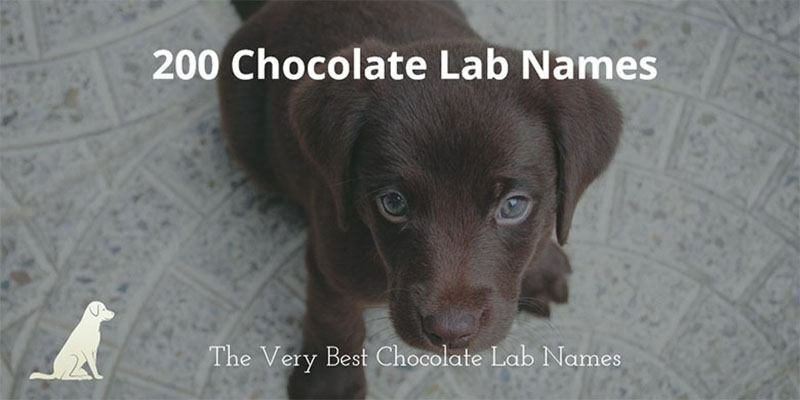 We’ve Collected 200 of the Most Popular Chocolate Labrador Names for 2016 and beyond, perfect for your newly adopted male or female puppy.